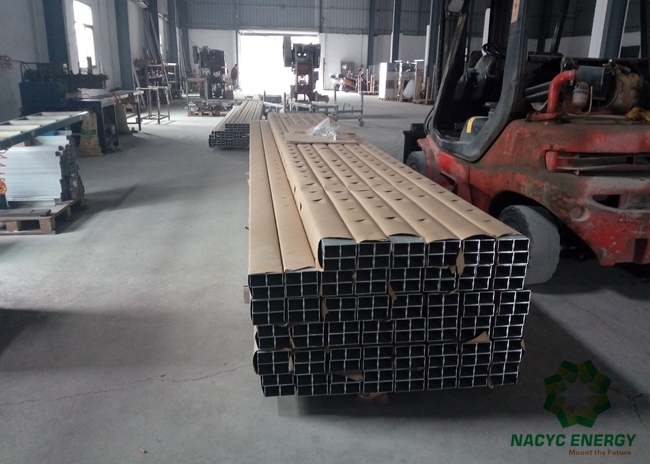 High reliability and strong assurance: Rails and poles are respectively made of aluminum zinc coated steel and hot-dip galvanized steel. 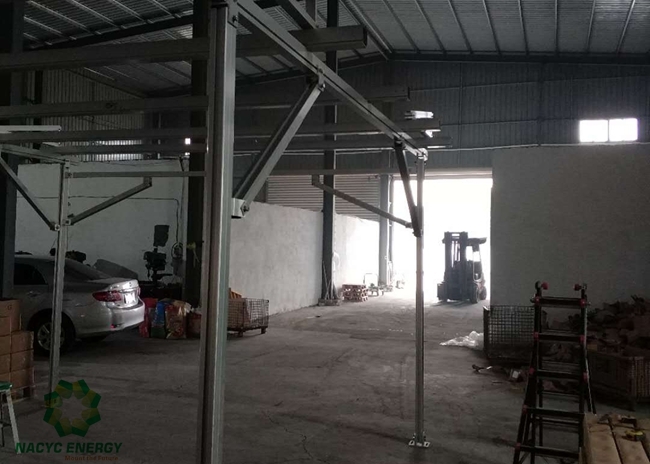 The strong steel structure helps system more stable and the anodic treatment protect brackets from corrosion and rust. Professional design: Our developers design the system via their rich experience, so the products will be enriched systematic design, stable structure and mature technology to meet related high standards. 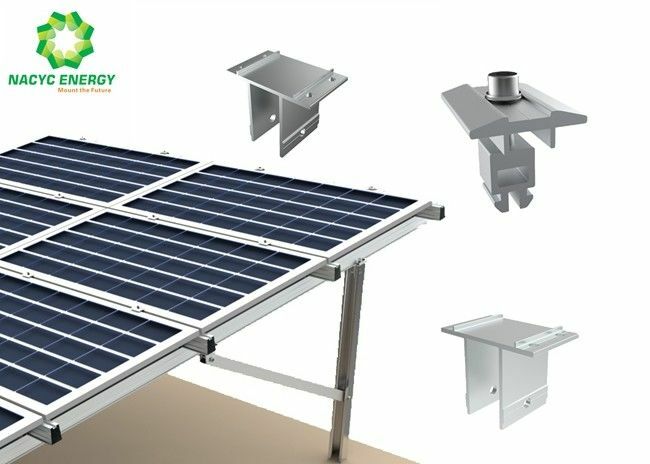 New solar racking system in innovative style, easy to install.